Pack Your Passport, Baby: Fun Food Friday: Alligator sausage! Fun Food Friday: Alligator sausage! 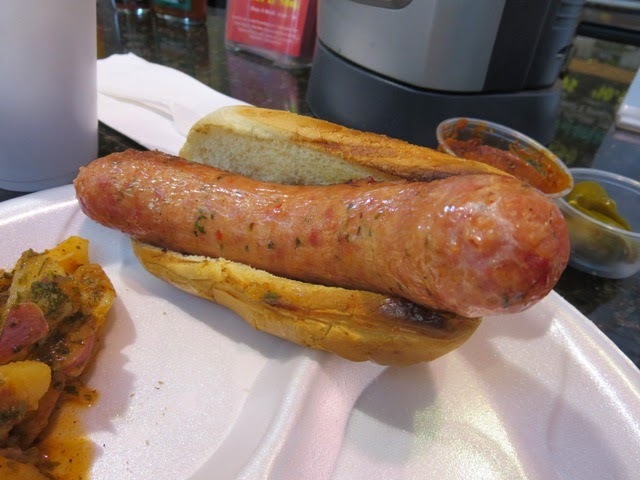 A giant alligator sausage from N'awlins in the French Market, New Orleans. B ate the whole thing!